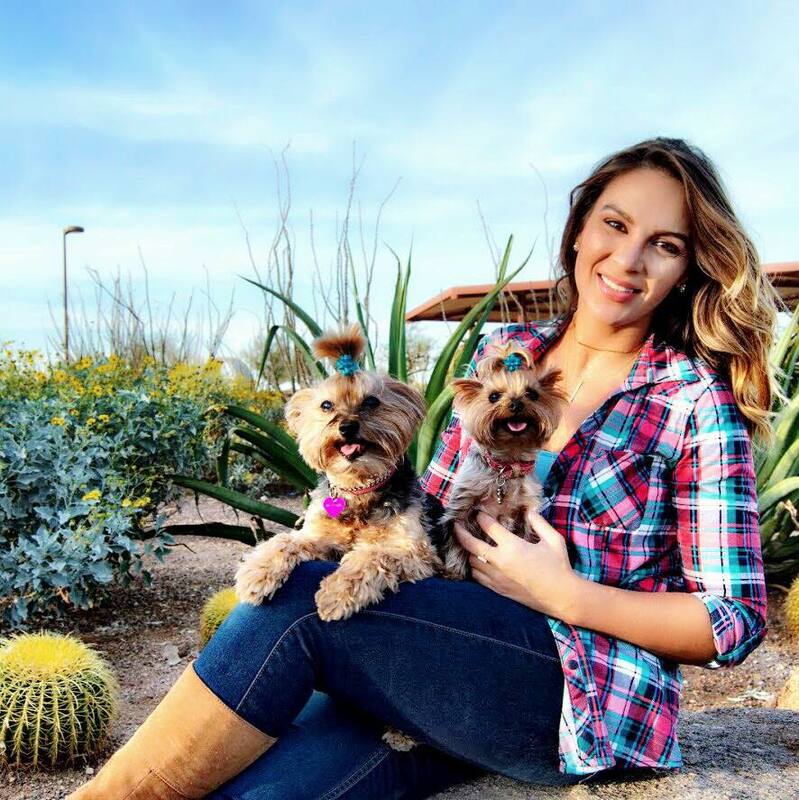 The Adventures of Bebe and Jolie | Dog Product Reviews, Health, Advice and more: Official NFL Dog Jerseys! Official NFL Jersey's in PINK?! I'll take them! 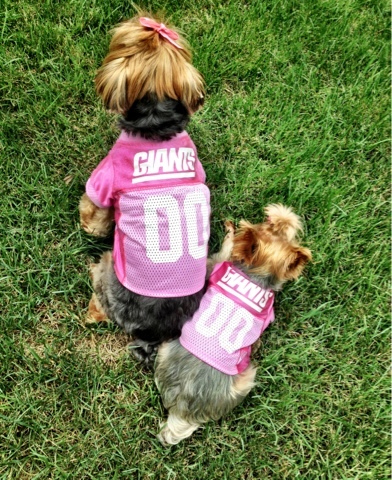 With just two short months away from the SuperBowl I am happy to announce that my pups are ready for the games and in style. 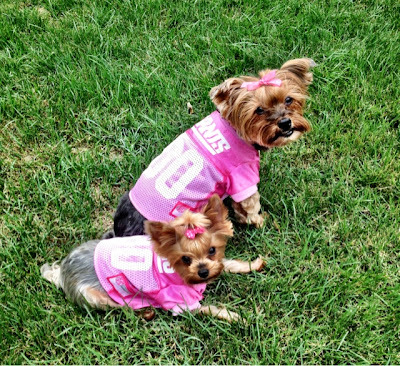 Last year I purchased the wonderful and adorable blue jerseys from HotDogCollars and this year I was happy to receive an email that the NFL Jerseys were available in pink. Of course being a NY Giants fan I appreciate the blue, but I love my girls in pink. We will be alternating every weekend!